„The World is not Enough” – was the title of the James Bond movie; for the Hungarian biathlon fans the world is just enough, but almost small… Who cares about the Ayers Rock or the Sydney Opera House if we can find also biathletes in Australia!!! 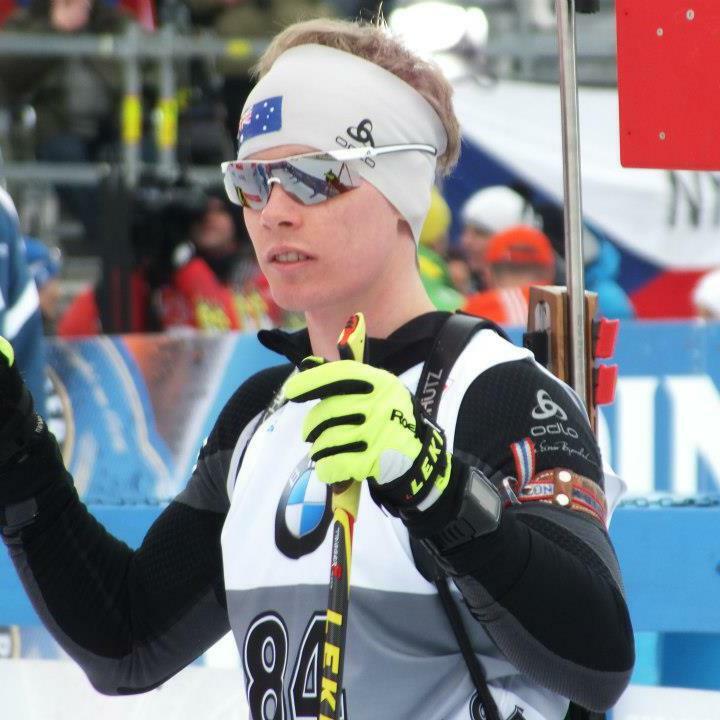 Let’s have a short interview with the Auzzie Biathlete, Dyllan Harmer! BFH: Dyllan, first you have to tell us the reason why and how did you choose this sport? Dyllan: When i first started in high school there was a artical about skiing, I didn’t know what sort of skiing but I was interested. I found out that it was Cross Country skiing, I thought I’d give it a go. I loved it, so I kept training. After a year in Cross Country, my teacher at the time told me about biathlon. I researched it and went to the nearest resort that had a range (Mt. Hotham, the only range in Australia) and tried it for the first time. I feel in love with it, ever since then I’ve just want to do my best and hopefully one day be the best and represent my country at an Olympics. BFH: In the last winter you competed in the IBU Cups, the Junior WCH and also in Nove Mesto among the world’s best biathletes. How was this season for you? Please tell us a short summary! Dyllan: My season was good overall, not as good as I wanted. Some races were good and others were bad.Trying to get my ski speed faster, my shooting % wasn’t as good as last year but that is the sport of Biathlon. BFH: Your great objective is to qualify to Sochi. Do you have good chances to reach this goal? Dyllan: Yes, that is my goal for the next season to compete at Sochi. I have already qualified under the IBU’s criteria. But now I play the waiting game as to who will be representing Australia in the 2014 Winter Olympics. At the moment there is only one position up for grabs. BFH: What about the situation of biathlon in Australia? Do you have training centres? And do you have followers who also want to compete? Dyllan: We have one venue at Mount Hotham for winter training, which is quite small with only 12 lanes. As for actual training facilities for rollerskiing and shooting, I rollerski on the road and drive to a shooting range, not ideal but you do the best with what you have. There are a couple of kids that have just started biathlon that I seem to have made an impression on and are following my races. BFH: What are you doing at the moment? Is the winter strong enough to start your preparation in snowy conditions at home? Dyllan: Currently I’m in Sweden doing a summer training block, but from what I’ve seen and heard there is some snow on the ground. Not enough to train on yet. 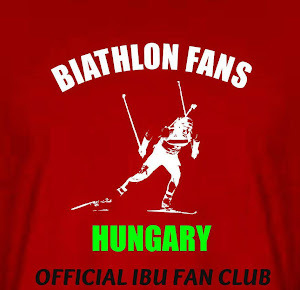 BFH: Finally, we would like to ask you send some special message to the Hungarian biathlon fans! Were you surprised when we asked for your bib in Nove Mesto? Dyllan: I’d like to say Hi and a BIG Thank You, to hear you cheer me on makes me dig in and push harder, looking forward to hearing you next season. Thank you for this opportunity, to be interveiwed. Yes, I was quite suprised and very honured!